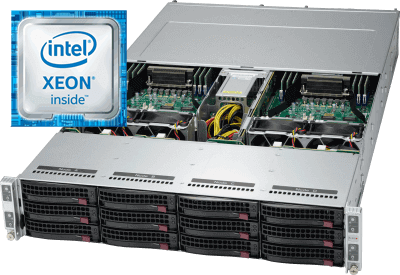 When you need to have full control of the server CPU/RAM/STORAGE, then you need a dedicated server. You can control how the server distributes the available resources and you can have the maximum performance by finetuning the distribution according to your requirements. 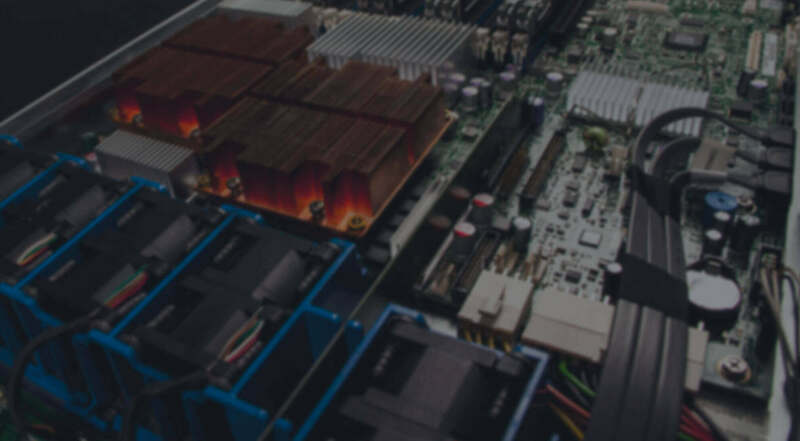 When combined with multiple dedicated servers, you can create clusters and enjoy the benefits of high availabilty so your applications will always be available.